Raise your hand if you’ve ever taken a selfie. Surprisingly, research suggests that some of you didn’t raise your hand, and not just because it would have seemed awkward to raise your hand while reading a blog. Some of you, in fact, have never taking a selfie … you know, a self-portrait usually made with a smartphone and then posted on social media. 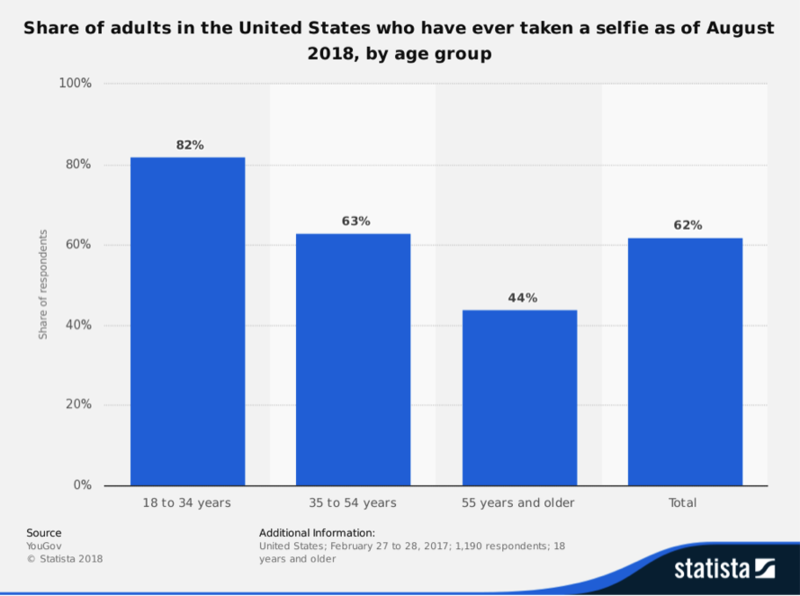 A survey by YouGov found that 62 percent of American adults have taken a selfie, including 82 percent of those 18-34 years in age. The only surprising thing about that is that the percentages aren’t higher. Now to the bigger question: Is this a harmless fad or a dangerous trend that both exposes and feeds our national narcacisim? Unfortunately, I have to lean toward the latter, especially as it relates to modern leadership. There’s nothing wrong with occasionally taking a photo of yourself and sharing it with your friends, but, like so many things in life, it becomes unhealthy when taken to extremes. The other problem involves something known as “Snapchat dysmorphia.” It turns out that there’s an alarming rise in the number of patients who want plastic surgery because they don’t like their selfie reality self. According CBS news, the American Academy of Facial Plastic and Reconstructive Surgery released a survey in 2017 that found that 55 percent of surgeons had seen patients who had mentioned “selfies” as a reason for requesting surgery. That’s up from 42 percent in 2015. Many patients are now specifically asking surgeons to help them replicate the look they get when they use the filters on popular social media apps like Snapchat. Doctors are concerned this can become a trigger to mental health disorders related to how people see their bodies. So, what does this mean to leaders? Well, if you are a leader in industries like government or tourism, there may be some policy decisions to consider. But for most leaders, the question is more about our mindset and the mindset of those we lead. Selfies, of course, are about us, which is fine sometimes. But an obsession with selfies promotes a look at-me mentality that’s a clear danger to servant leadership. Leaders already battle temptations for pride that come with the job. We need to be on our guard against a prideful, self-focused mindset, whether it comes from believing our own press clippings or taking selfies. We also need to be aware of how such a mindset is permeating the culture of our organizations. This isn’t so much about selfies themselves as the selfie mentality. 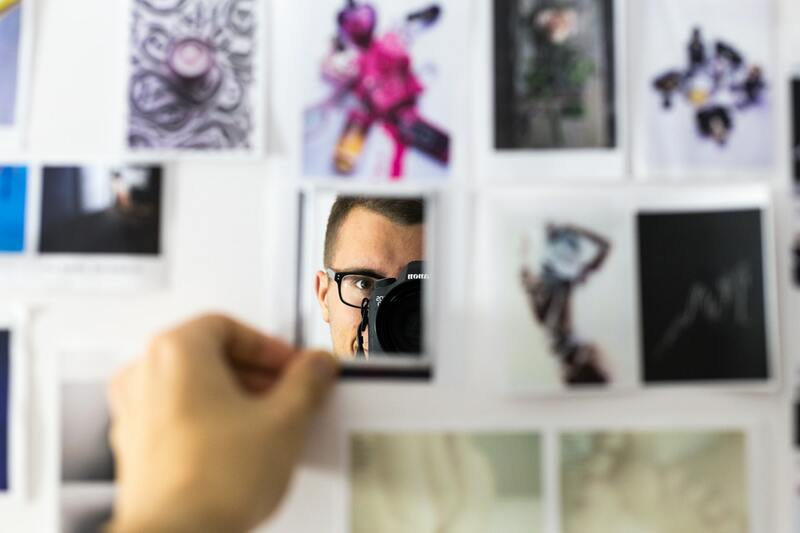 If you take a snapshot, so to speak, of your culture and everyone seems obsessed with sharing their own accomplishment and with painting an unflawed picture of their reality, then there’s a problem in your viewfinder. The solution? Outlaw or policing selfies probably isn’t a good idea. But it might be wise to take, and encourage, photos of people and places that celebrate things like community and collaboration with others over self. Like what you read about the dangers of selfies? Never give up or miss a post about leadership, transparency, and trust by signing up for my weekly mailing list, delivered right to your inbox. Sign up here. Completely agree, however, 250 accidental deaths, worldwide, over a 6-year period, while sad and tragic, hardly seems to qualify as a “major public health problem”. I think it’s a matter of official terminology. Technically, 2 linked cases of a disease can be considered an official outbreak by the CDC.